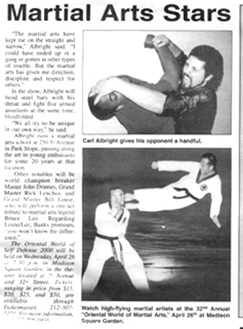 Sifu Carl Albright is a proud member of the old guard and one of the East Coast golden era standard bearers. 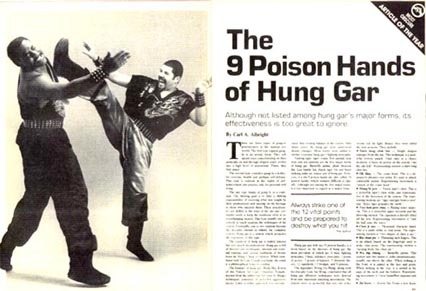 Training in Chinese Martial arts for over 50 years, Sifu Carl had the opportunity to travel and train with the best. 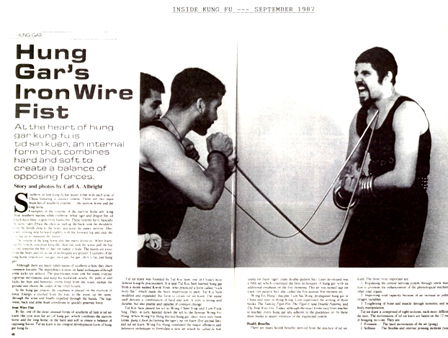 Started training in 1957 in the Praying Mantis and Pa Kua Jeung systems. Started teaching in 1968 at the age of 16. 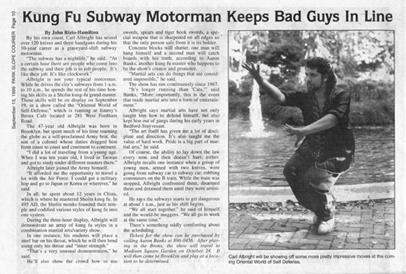 Started NY Sil Lum Pai Gung Fu Association at that time. Has trained in China, Hong Kong, Hawaii, Korea, Japan and Malaysia. 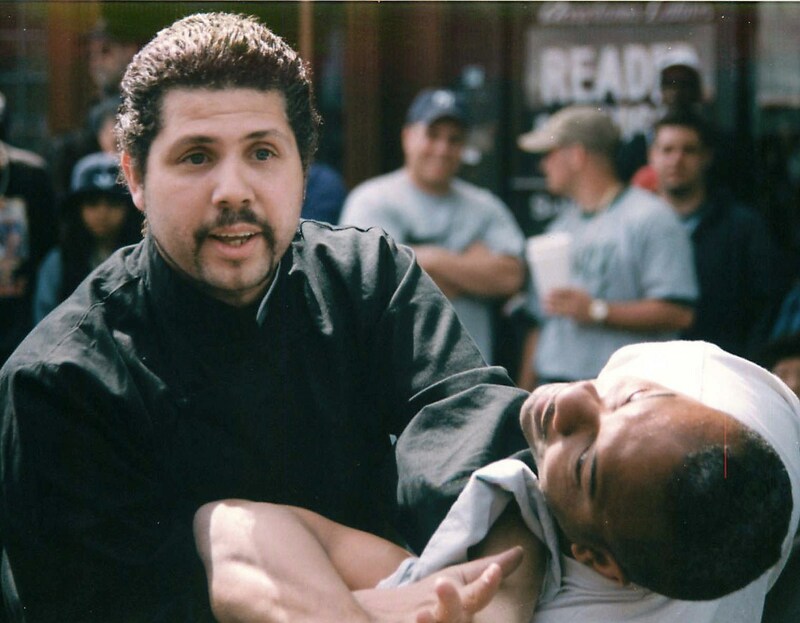 Sifu Carl has received letters of commendation and appreciation from State Senator Olga A. Mendez, the Crime Victims Political Platform, Brooklyn Bureau of Community Service and the Park Slope 5th Avenue Local Development Corporation. 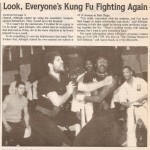 Taught at the schools of Shihan Felix Vasquez, Professor George Cofield and Grandmaster Billy Davis. 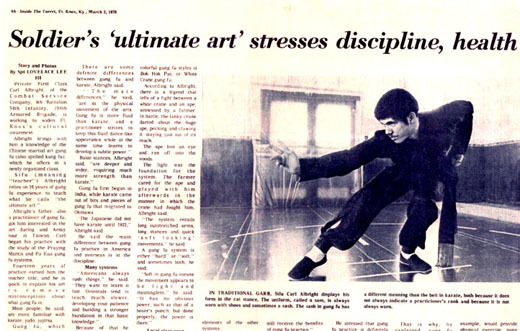 Part of Aaron Banks’ original Oriental World of Self Defense 1968, 69 (Town Hall) MSG 1975, and many more throughout the years. 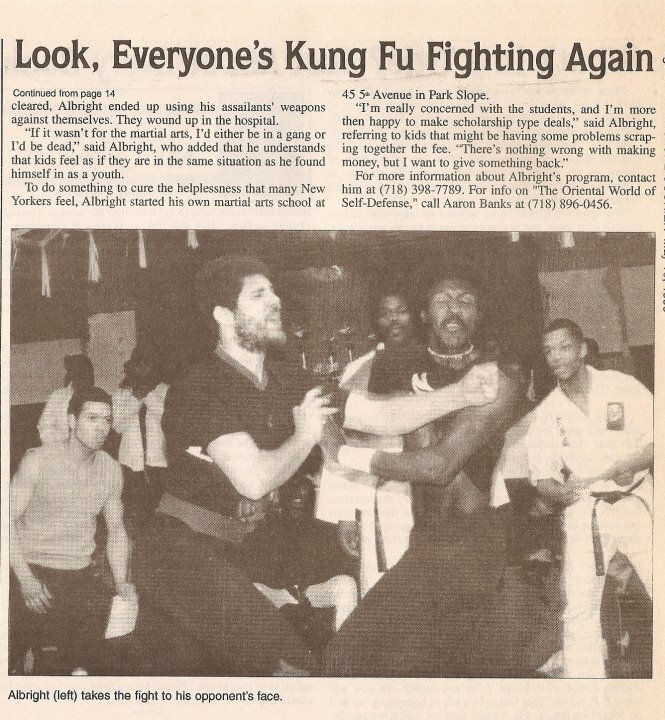 Choy Yeun Yee – Pa Kua, Hung Gar, Seven Star Praying Mantis, Bok Nam Hop Kuen (Northern Southern Combined Fist).